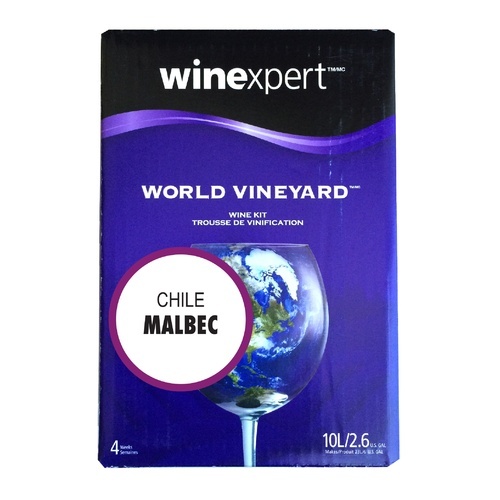 I like Winexpert kits and it is time for Malbec. Let it age! At least 6 months.